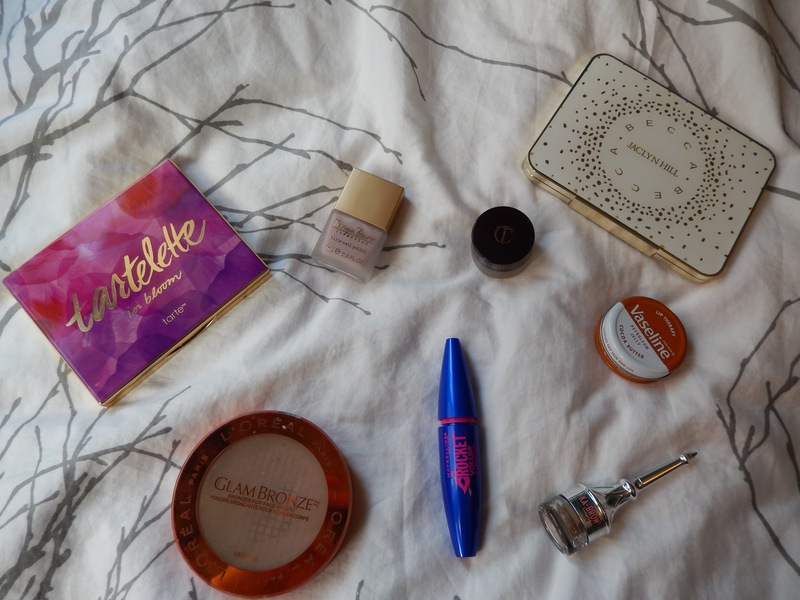 I haven’t done a Topbox post in a while so I figured it was about time, especially since my November box was quite a good’un! 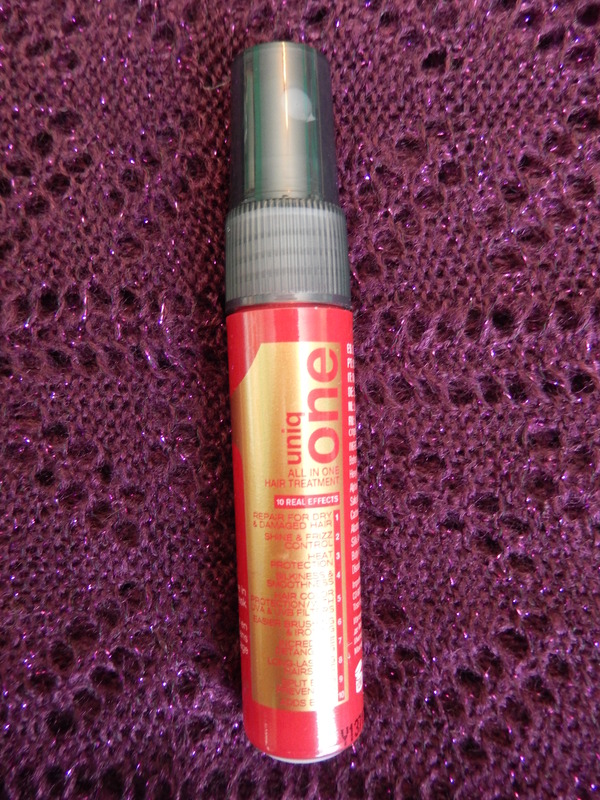 First thing I need to rave about is the UniqOne all in one hair treatment ($19.95 full size). This is a spray in product that you can apply to damp or dry hair, and it’s said to do 10 different things to your hair; from repairing damage to heat protection to adding body! and let me tell you it does all it says on the bottle and BONUS is that it’s owned by Revlon, which is one of my all-time favourite drugstore brands. I applied it to my damp hair after showering and I could feel a difference instantly, once I blow dried my hair it was like I had just walked out of the salon! My hair looked and smelled incredible. I will definitely be picking up the full size of this baby because my hair has never looked better at home! 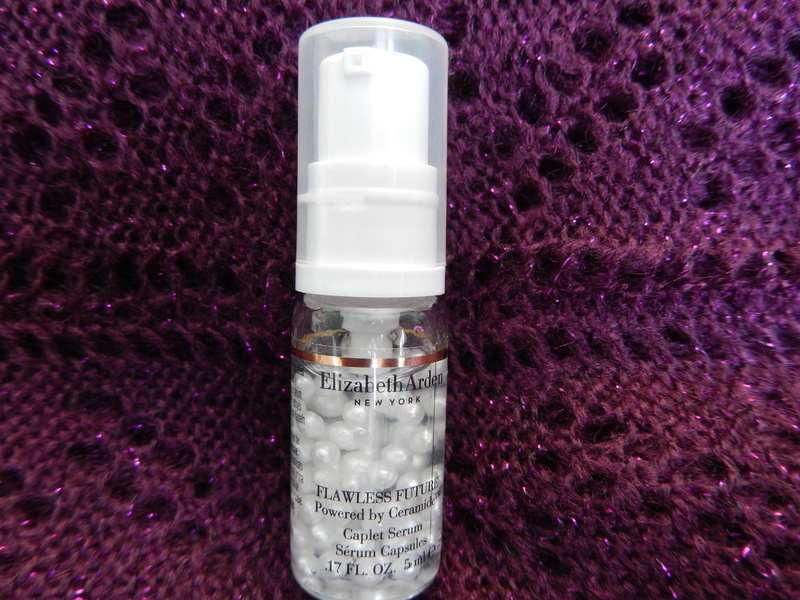 I’m a huge fan of the Elizabeth Arden 8 hour cream, so when I saw the Flawless Future caplet serum ($72 full size) in this month’s box I was pretty jazzed. This stuff looks so beautiful in the bottle and pumps out onto your hand looking quite “mother of pearl” esque,I’ve only used this a couple of times but so far I’m really liking it. The caplets have a little bit of shimmer to them which does come out on your skin, but once you apply your moisturizer it just creates a really nice radiance which comes through even after you’ve applied your foundation. 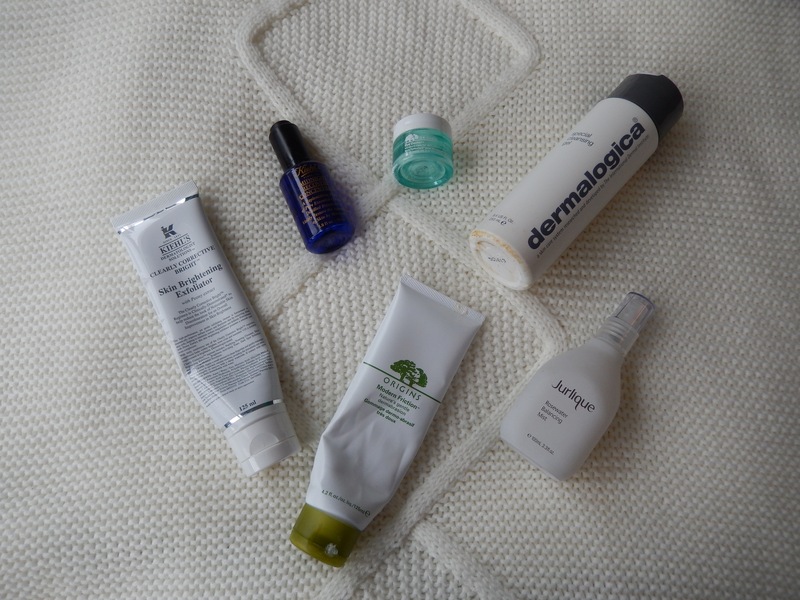 This serum absorbs really quickly and feels slightly tacky on the skin for a minute or two which I don’t mind because again once you apply your moisturizer it’s totally fine. Like I said, I’ve only used this a couple of times so I can’t go in depth on benefits and what not, but I do like it so far although the price is a little high for me. Let me know if you use this and what you think! 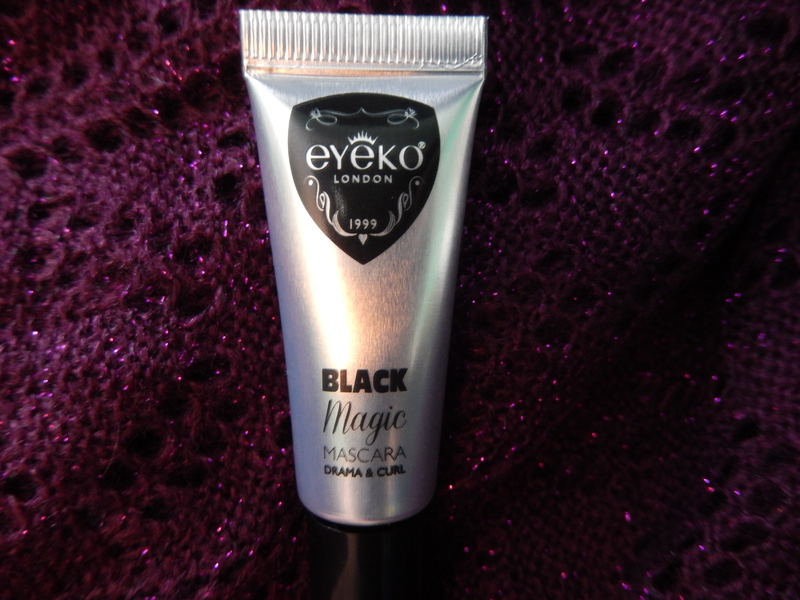 I was excited to see an Eyeko product because I’ve heard such great things about this line. 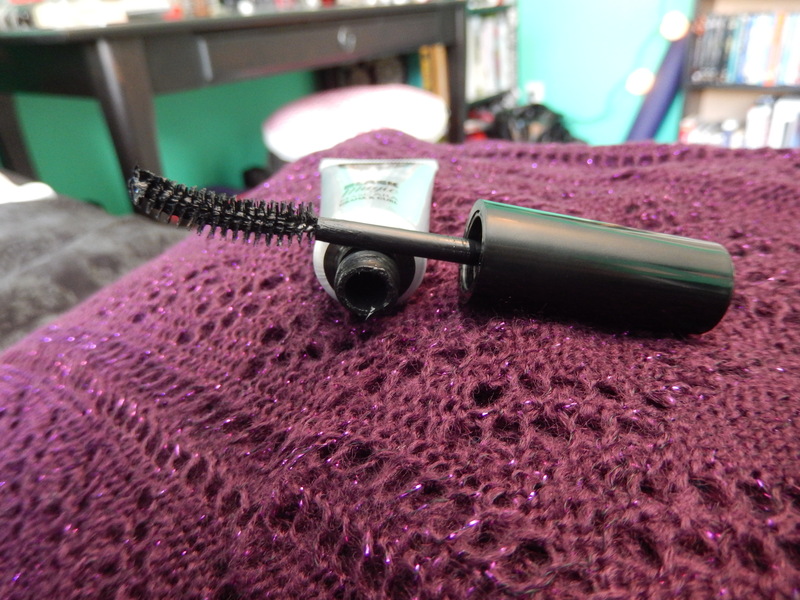 I got the Black magic mascara ($24 full size) which is supposed to add drama and curl to your lashes, which it absolutely does. The formula of this baby is incredible! It separates and adds volume without clumping. It says it’s slightly waterproof so it’s still easy to get off but it doesn’t budge at all; no flaking or printing! I’ll definitely be reaching for this for the next few weeks. 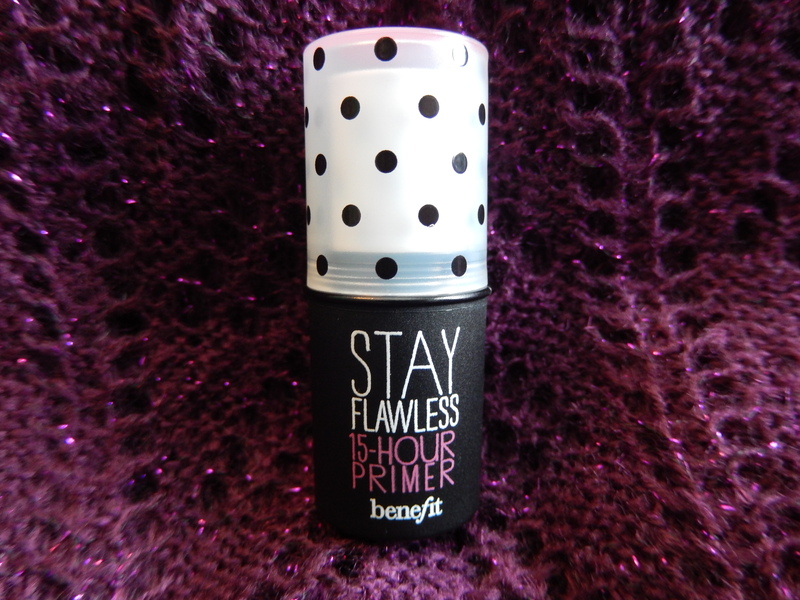 I saved my least favourite for last, I’ve used the Benefit beauty stay flawless 15 hour primer ($38 full size) before and I’m really not a fan of it. I don’t like that it comes in a stick, and I find it quite tacky on my skin, I also find my foundation doesn’t layer nicely on top of it so this is a bit of a thumbs down for me. I’m sure there are tons of people who love this! It’s just not for me. 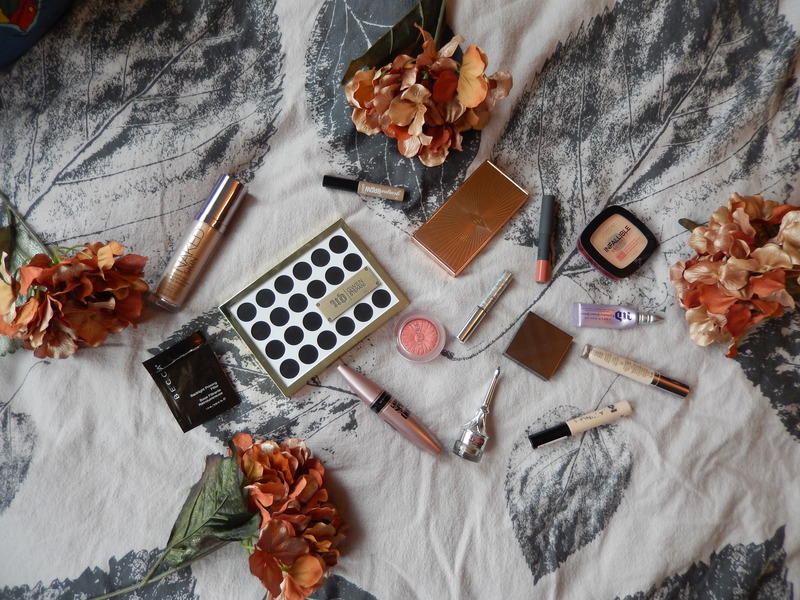 That’s everything I got in my November Topbox! Let me know if you guys have tried these! Also I wanted to let you know that for the month of December I’m going to be doing “Blogmas” which is my own little version of “vlogmas” since I don’t have a YouTube channel yet. I’ll be blogging every day until the 25th just keeping you updated on what I’m getting up to, as well as opening my Ciate Mini Manor Month nail polish advent calendar AND I’m challenging myself to watch a Christmas movie a day until the 25th as well! So I’ll be posting about all the festive stuff I’m getting up to. Don’t forget to hit all the good buttons! I would love to have that Elizabeth Arden serum just sitting on my vanity, looking pretty. Love it!